The site in Paris Street is to be demolished to provide a new bus station, retail/leisure mixed use development and Leisure Centre. The Princesshay Partnership - a collaboration of The Crown Estate and TH Real Estate - is delivering the retail/leisure development,while the City Council is providing the new bus station and Leisure Centre. Council Leader Pete Edwards said that granting the outline planning permission was a “significant step forward” for the project. This latest exhibition at Exeter’s Guildhall will update the public on Exeter Active plans ahead of a detailed planning application submission for the Leisure Centre. The exhibition follows a previous consultation exercise which took place before Christmas attended by more than 400 people. The public are invited to attend a drop in exhibition at the Guildhall on Friday 29 January from 8am to 7pm and Saturday 30 January from 10am to 4pm where members of the design team will be present to answer any questions. Information from the exhibition, along with online feedback forms, will be posted online at exeteractive.com once the public exhibition has taken place. The eight lane competition pool and four lane “learner” pool will both have moving floors to maximize their flexibility and accessibility for a wide range of water sports, and there will be an additional water confidence pool for babies and young children to get their first taste of a swimming pool environment. The pools will include modern filtration techniques which minimize the use of harmful chemicals while ensuring the water quality is well in excess of the average for a standard UK pool. In response to feedback from consultation, the design team has increased the provision of seating at the leisure centre, to enable a wider range of competitions and galas to be held at the venue. The Passivhaus building technique being planned for Exeter Active will ensure a pleasant, comfortable environment all year round, unlike anything currently found in a UK leisure centre. The ultra-sustainable building method which has already been pioneered in Exeter in social housing and school building at Montgomery Primary School is expected to deliver a 70% saving on energy usage compared to a standard leisure centre. 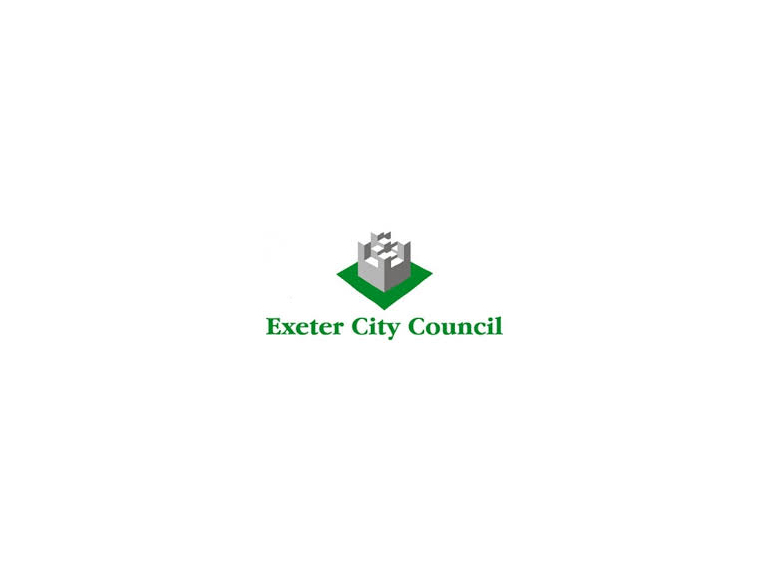 This substantial saving, along with the attractive range of facilities, will ensure the profitability of Exeter Active, generating income for the Council to invest in facilities and services throughout the city. It is intended that a planning application for the new leisure centre will be submitted early in 2016.